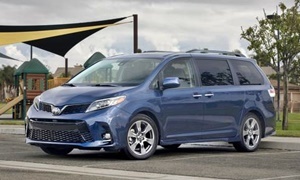 Body 4dr SUV 4dr Minivan, ext. 4dr Minivan, ext. 4dr Minivan, ext. 4dr Minivan, ext. 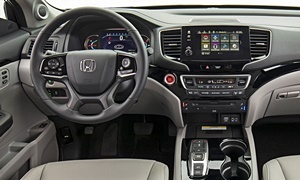 Request free, no-obligation Honda Pilot dealer quotes or Toyota Sienna dealer quotes from dealers using our car quote form. 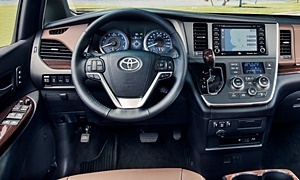 See a complete comparison of Honda Pilot vs. Toyota Sienna features. Curb Weight 4,217 lb. 4,615 lb. 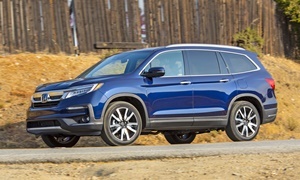 See a complete comparison of Honda Pilot vs. Toyota Sienna specs.